Best Book Of The Series... So Far! 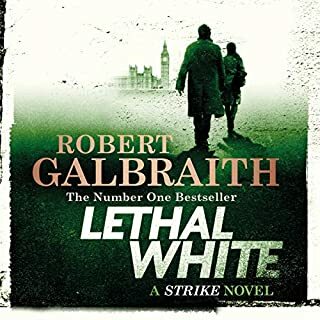 This is the second book I’ve read of Galbraith’s and listening to it really brought it to life. Glenister’s reading, his mastery of diverse British accents and the craggy, weary voice of Strike are perfect for imagining the world of the upper classes who have murder and politics on their mind. 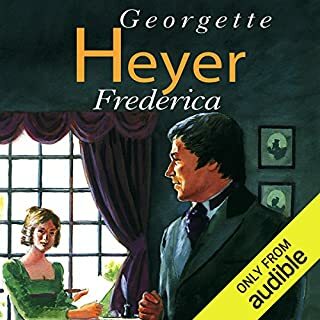 Another great story from Heyer's pen with great attention to dialect and a grasp of criminal detail. Good fun with a hugely built hero and heroine who manage to baffle and beset a nadty crim who's threatening all and sundry in the district. 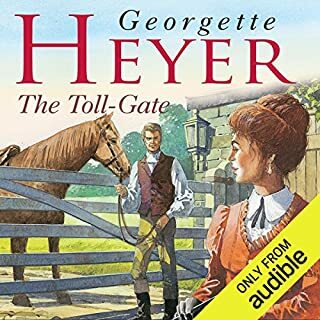 The narrator does a great job impersonating a range of characters including a highwayman, a Bow Street Runner and various farm folk of Derbyshire. 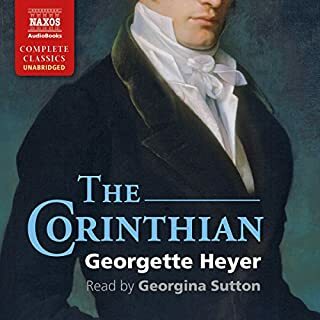 The Corinthian is an enjoyable story full of plot twists which ( mostly) get resolved; our hero and heroine fall for each other over a three day caper through the Somerset countryside all the while foiling diamond thieves, Bow St Runners, irate fathers and sundry other nefarious characters. 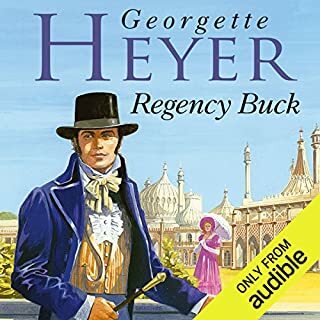 Well read with good accents and while this is by no means Heyer at her best, it's a pleasant way to pass the hours.
' 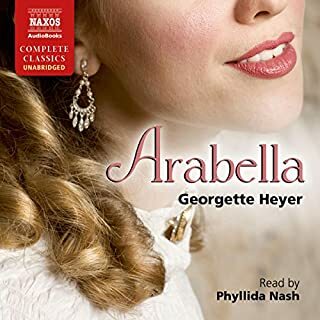 Frederica' is a great resd and Norgate is a wonderful narrator! I've listened to this twice now and chuckled along to the wonderful banter and sly digs at the upper crust of Regency society. This is a beautifully read account of a country girl's fun and frolics in London town. Her impulsive actions lead to the usual mixups and encounters with a handsome hero who sorts it all out, to everyone's satisfaction. I'd read this novel as a child but I thoroughly enjoyed listening to the story and revisiting some cherished characters and plot lines. The reader is adept at voices, reads amusingly and conveys just the right tone of hauteur for our dashing hero. Well recommended!